The Levenhuk 50L NG teaching biological microscope. 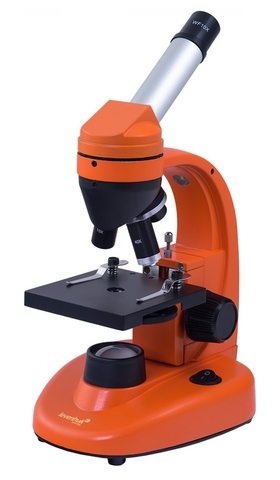 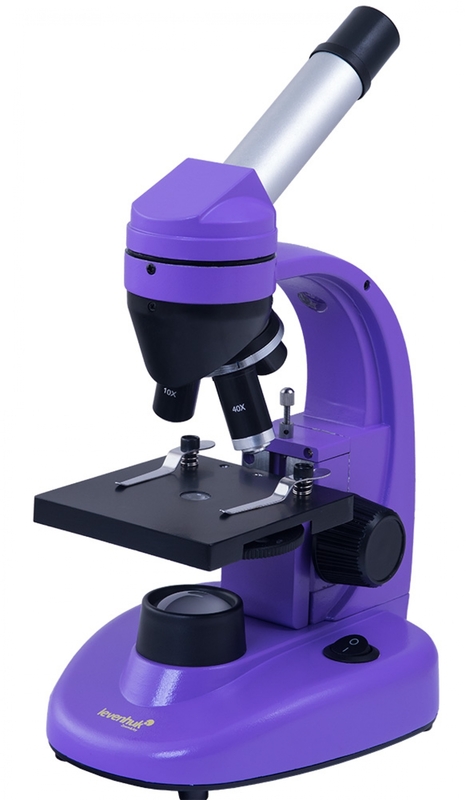 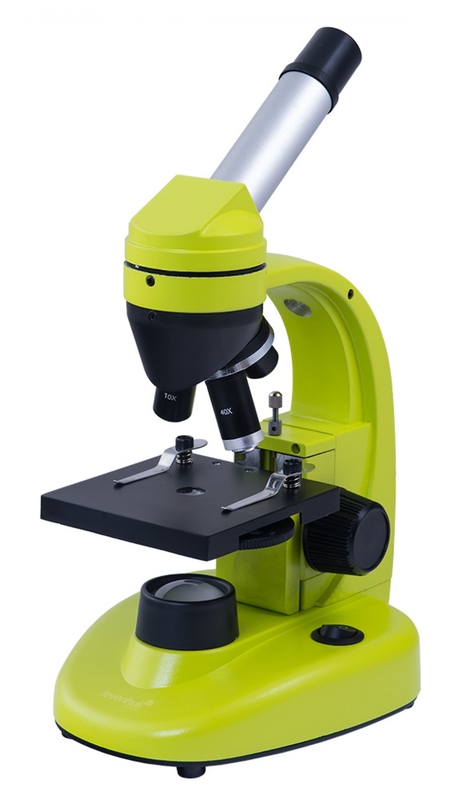 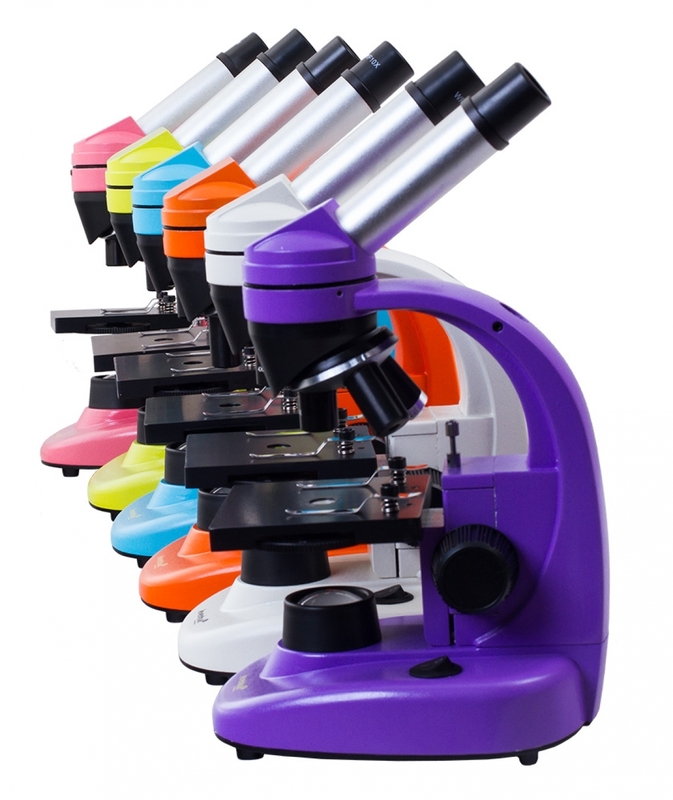 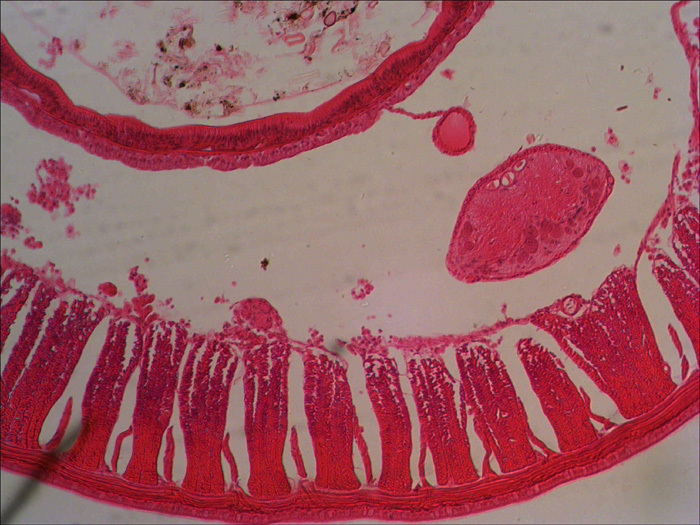 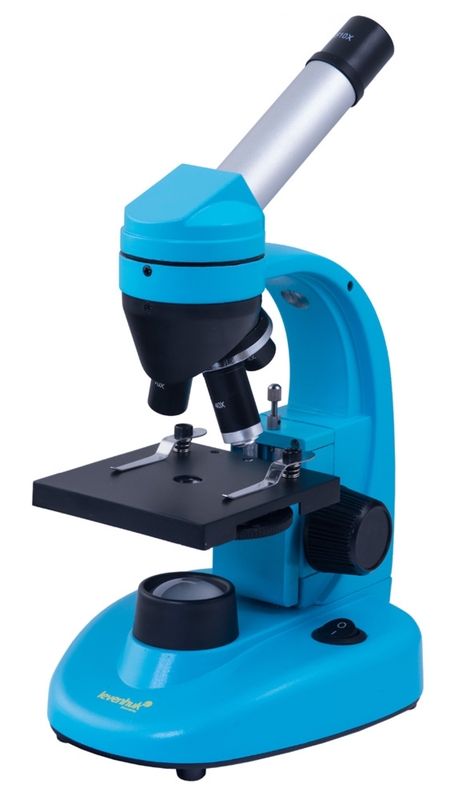 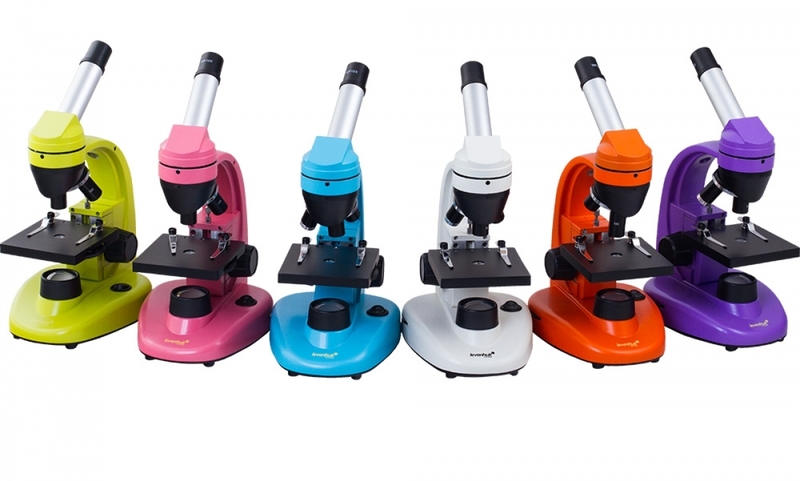 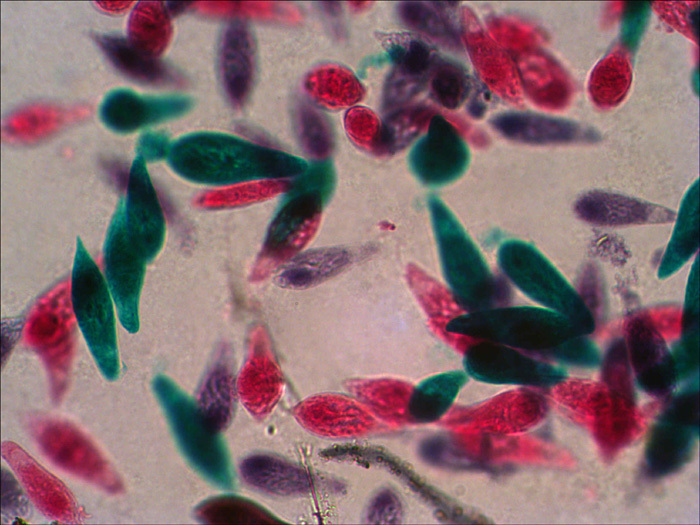 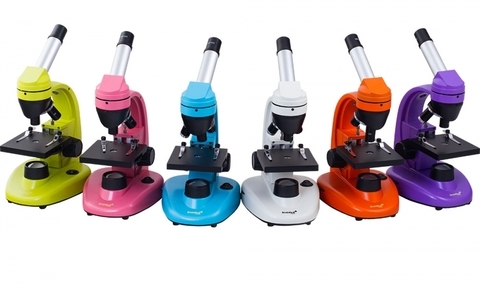 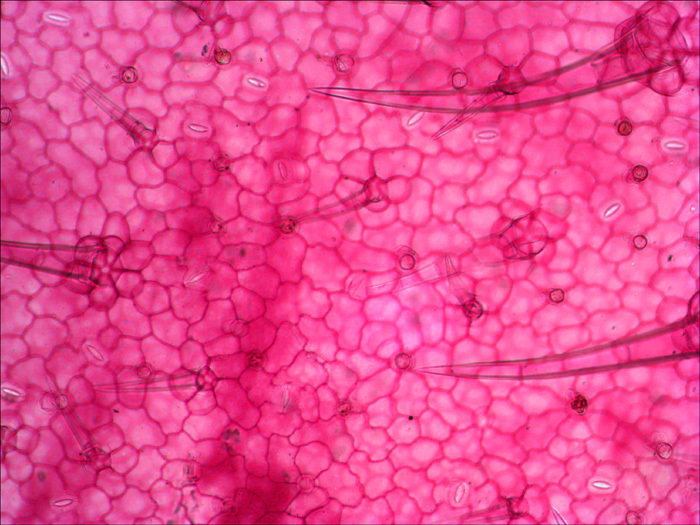 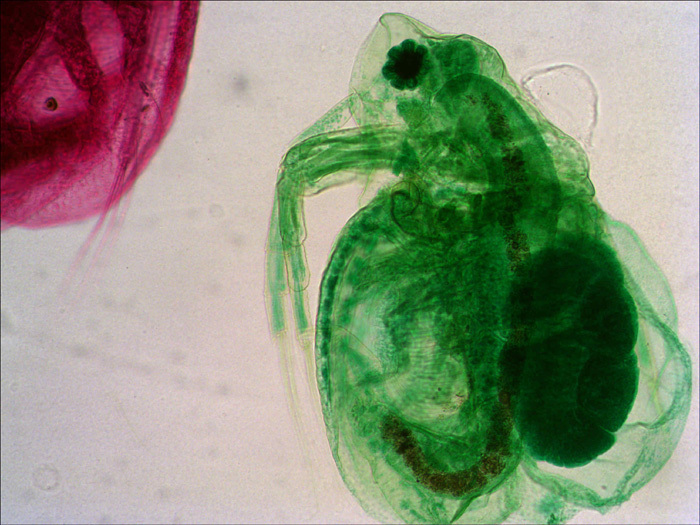 This excellent biological microscope is ideal for use in schools or colleges as well as for your own research of microworld. Superb production quality: body and elements are all metal, not plastic. 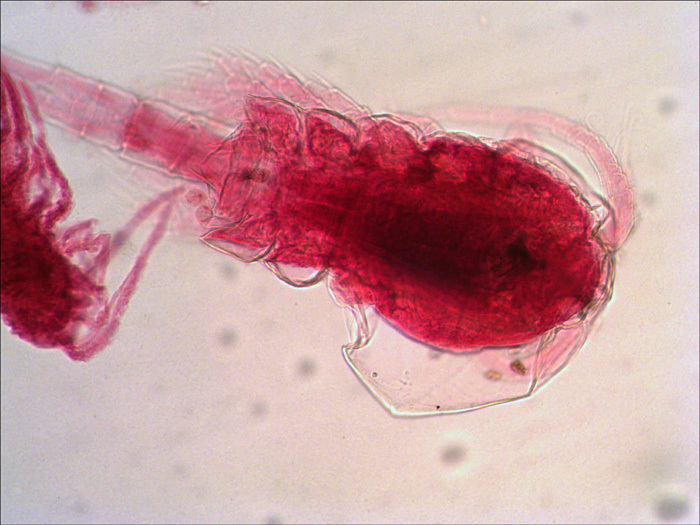 This biological microscope is distinguished by an important feature - two illumination systems with adjustable brightness. 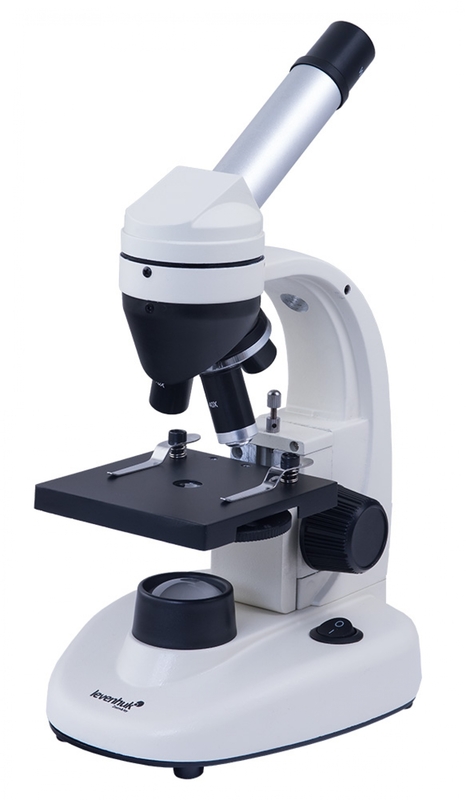 Built-in illumination is LED, which ensures minimal energy consumption yet still providing sufficient light.